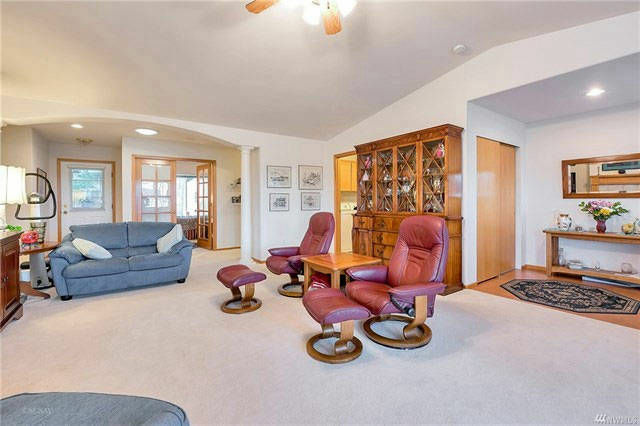 Ideal single level home at top of the hill. 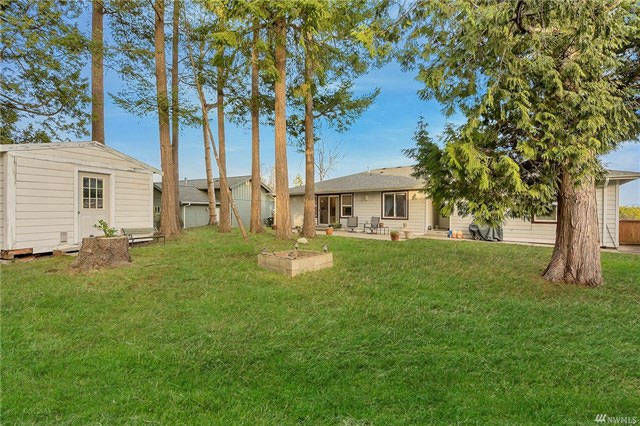 Partial view of Orcas Island & Sound. 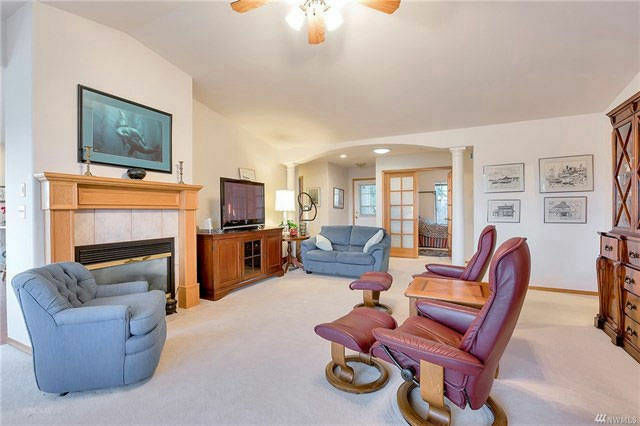 Ideal single level home at top of the hill. 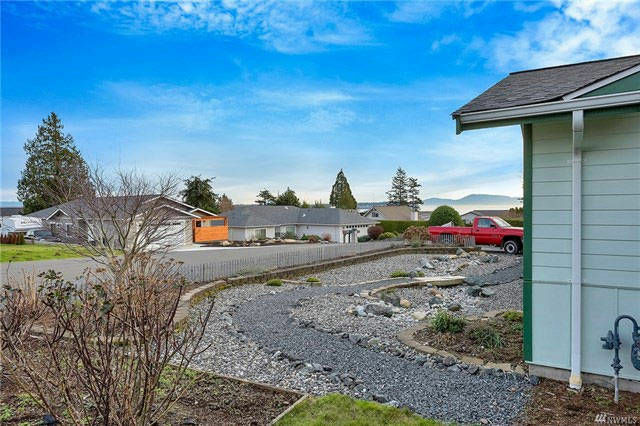 Partial view of Orcas Island & Sound. 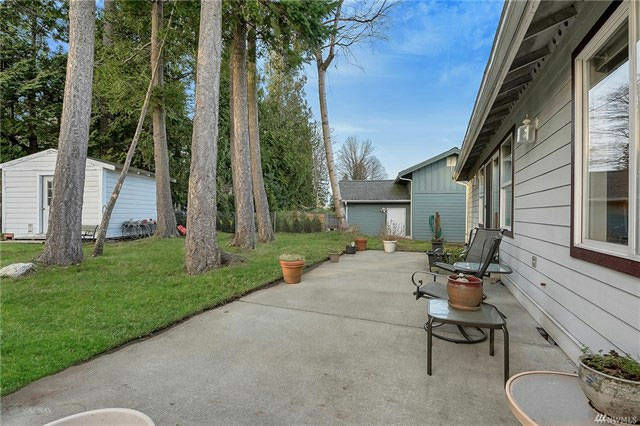 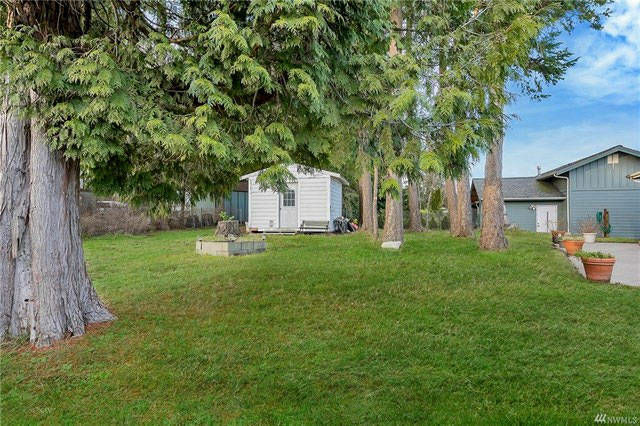 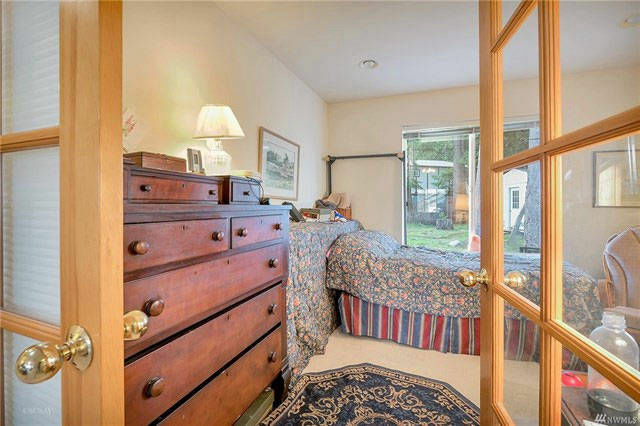 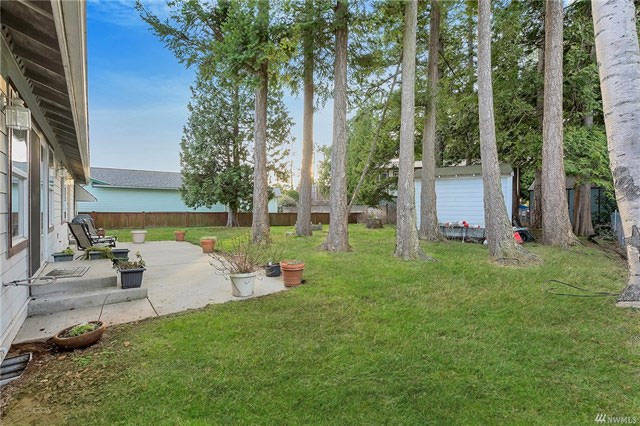 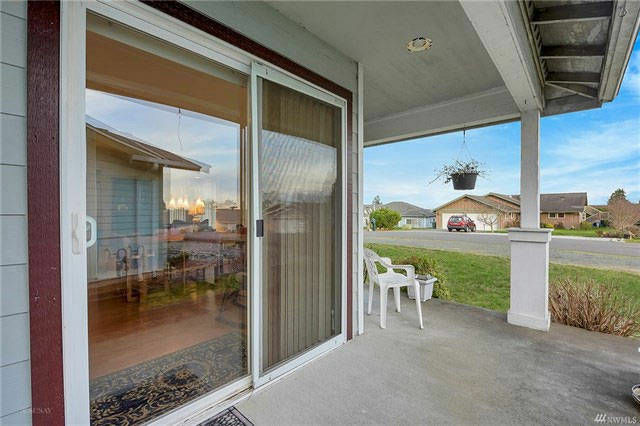 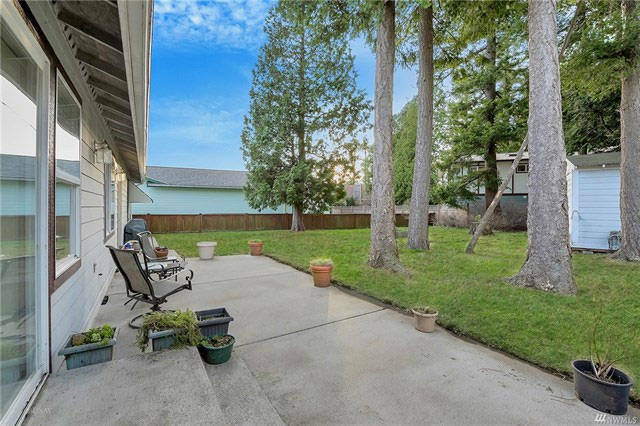 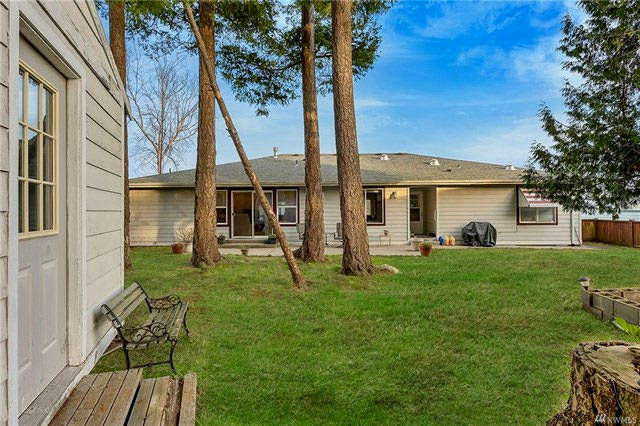 Bright sunny exposure, large fenced back yard with garden shed. 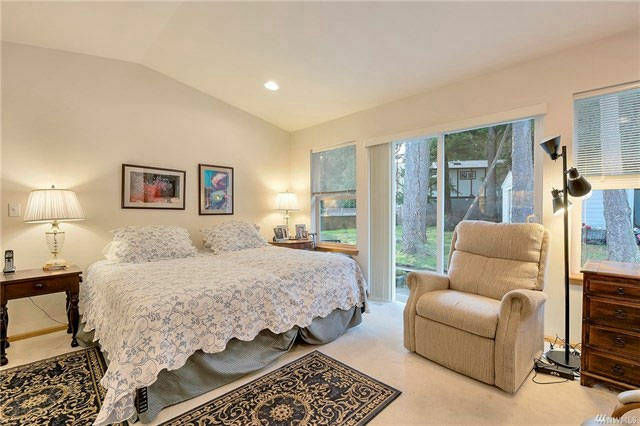 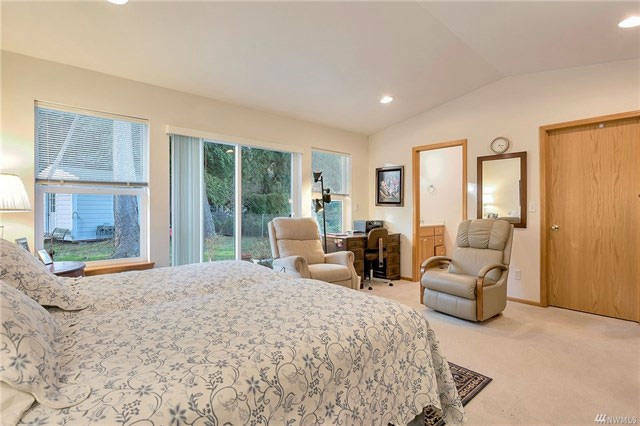 Bay windows, Great Room design, solid wood trim throughout, vaulted ceilings, French doors to 3rd bed/den, arched doorways, columns, built in cabinets w/wine rack, tile backsplash & more. 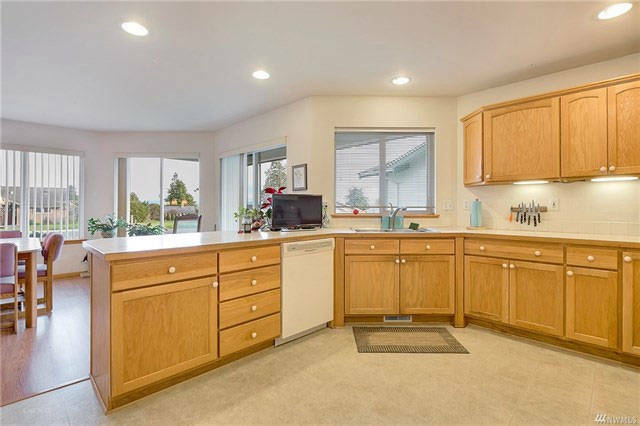 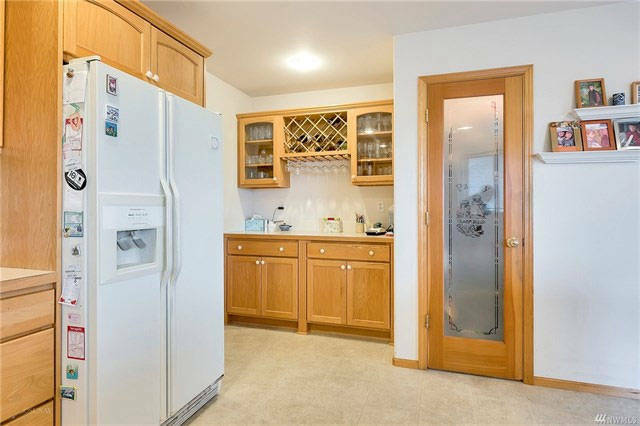 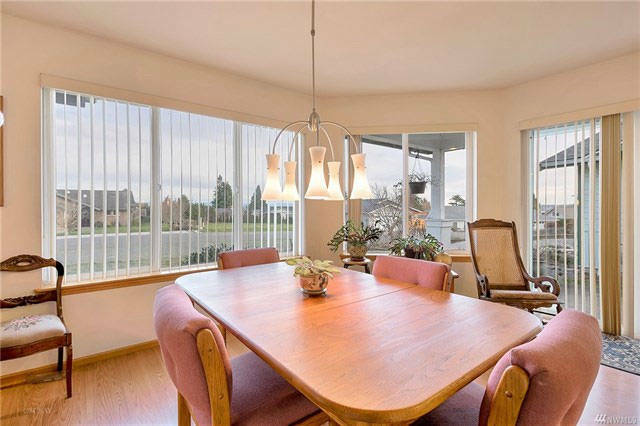 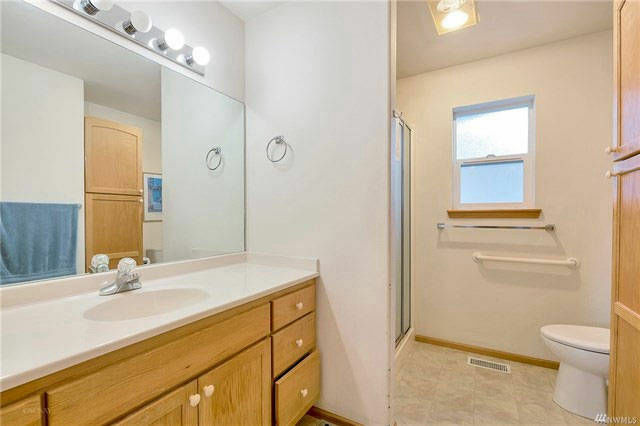 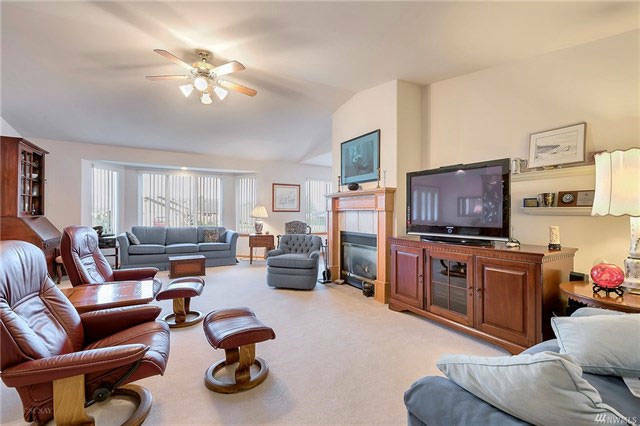 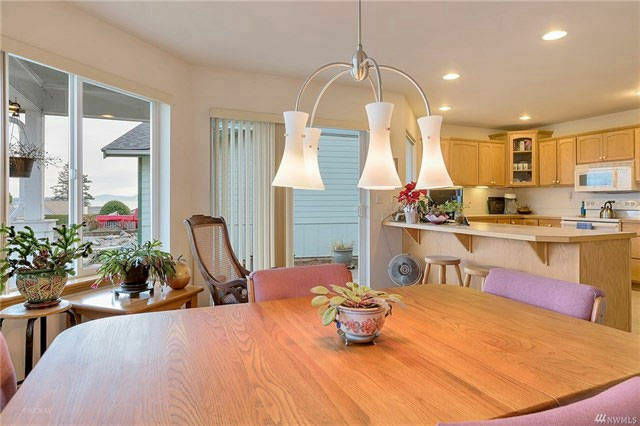 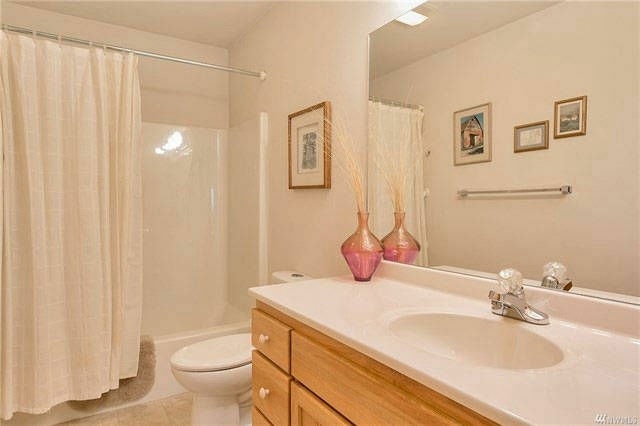 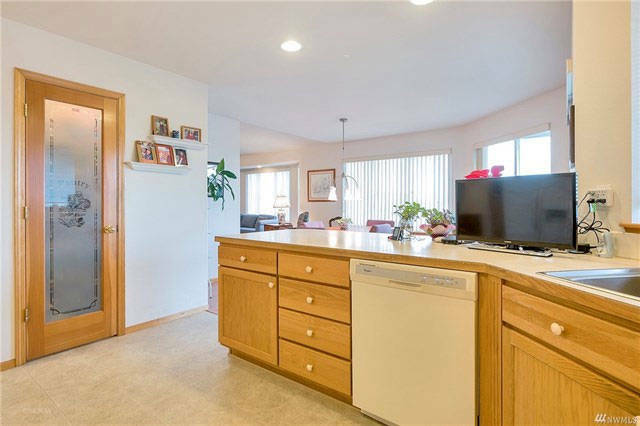 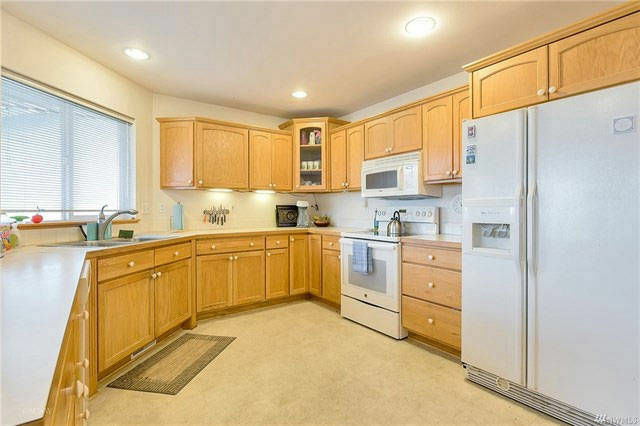 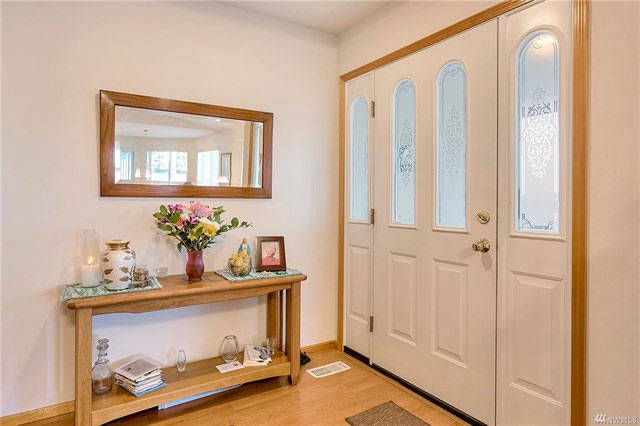 In NW's popular Birch Bay Village gated golf, marina & beach community.